You often need to convert java.util.Date to java.sql.Date if you are storing dates in database e.g. SQL SERVER or MySQL. Since JDBC has their own data types for date and time e.g. 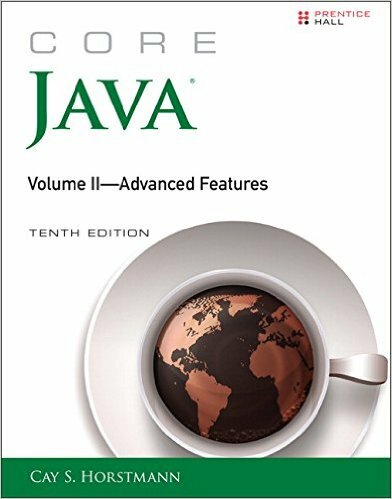 java.sql.Date, java.sql.Time and java.sql.TimeStamp to match with database date, time and date-time types, you cannot pass a java.util.Date directly. All methods which are suppose to store dates e.g. setDate(paramName, paramValue) expects java.sql.Date, so it becomes essential to know how to convert java.util.Date to java.sql.Date in JDBC. You would be surprised to know that java.sql.Date is a subclass of java.util.Date and all it does is suppress or remove time-related fields from java.util.Date. It is also a good example of a class which violates Liskov substitution principle, because even though java.sql.Date extends java.util.Date, you cannot pass around it to the method which expect java.util.Date because all time-related methods e.g. getHour(), getMinute() and getSeconds() method throws java.util.NotSupportedException. I really hope that JDBC driver could do the translation depending upon the data type of columns and Java developer could just pass the java.util.Date e.g. convert it to java.sql.Date if the column in the table is of type DATE, java.sql.Time if the type of column is TIME and java.sql.Timestamp if the data type of column is DATETIME. This is the easiest and right way to convert a java.util.Date to java.sql.Date in Java. To learn more about JDBC and how to write Java application which connects to the database, please see Core Java, Volume II--Advanced Features (10th Edition), one of the best books to learn advanced features of Java programming language. 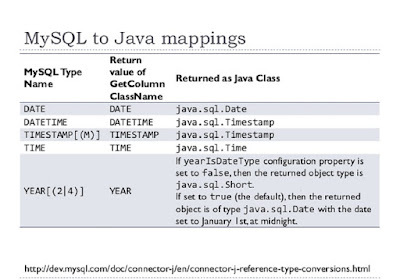 1) java.sql.Date mapped to DATE datatype on JDBC i.e. Type.Date, which corresponds to date equivalent in DB side. In SQLSERVER till 2008 it maps to DATETIME and afterward maps to DATE data type. 2) java.sql.Date extends java.util.Date but voilates Liskov Substituion Principle. 3) You can convert between java.util.Date and java.sql.Date by using getTime() method. That's all about how to convert java.util.Date to java.sql.Date in Java and JDBC. It's one of the most useful tips while working in JDBC. You can even create a class like JdbcUtil to host all date and time-related conversion methods e.g. toSQLDate(), toSQLTime() etc. @javin what about this alternative approach dude ..
Hello @Saral, It does exactly same, but require more line of code :-) When you convert java.util.Date to java.sql.Date by passing the time since epoch, it automatically suppress time-related fields.